Spiritual growth happens best in the context of healthy relationships. 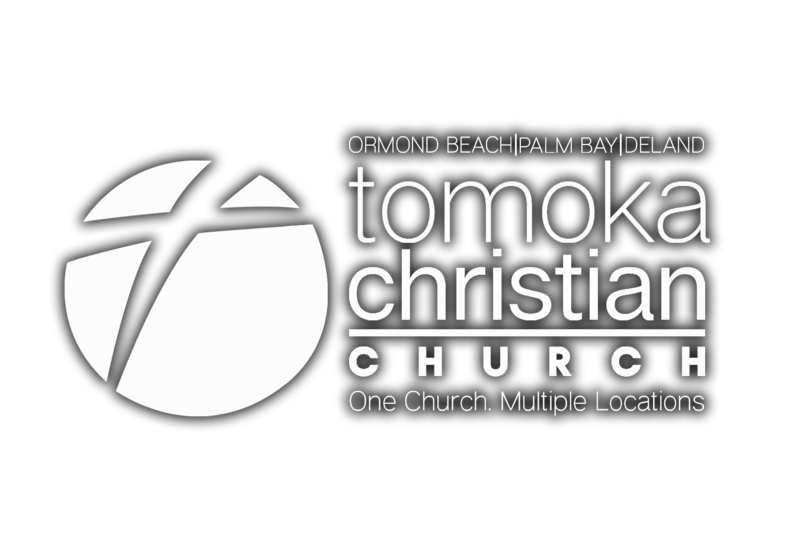 This is why Tomoka Christian offers many Community Group options in homes and at church. Many who commit to a group end up developing friendships that last a lifetime. Step 1: Find a Group. View the available groups by selecting your geographic region below and find the one that best fits your area of town, stage of life, and schedule. You will be contacted by your group leader following your registration. Groups are overseen by Connections Pastor Michael Stovall.